Sydney, Sep 12, 2017 (Global Fashion Wire) - Idyllic Films is proud to announce the official selection of Alfred J Hemlock, a Horror/Fantasy/Comedy short directed by Edward Lyons, to the 2017 Screamfest(R) Horror Film Festival. The festival runs from 10th - 19th October 2017 at the TCL Chinese Theatres in Hollywood, California. Alfred J Hemlock tells the story of Emily (Renaye Loryman) whose boyfriend (Christian Charisou) abandons her in the night, leaving her to make her way home through an alleyway where she is terrorised by the mysterious entity Alfred J Hemlock (Tristan Mckinnon). 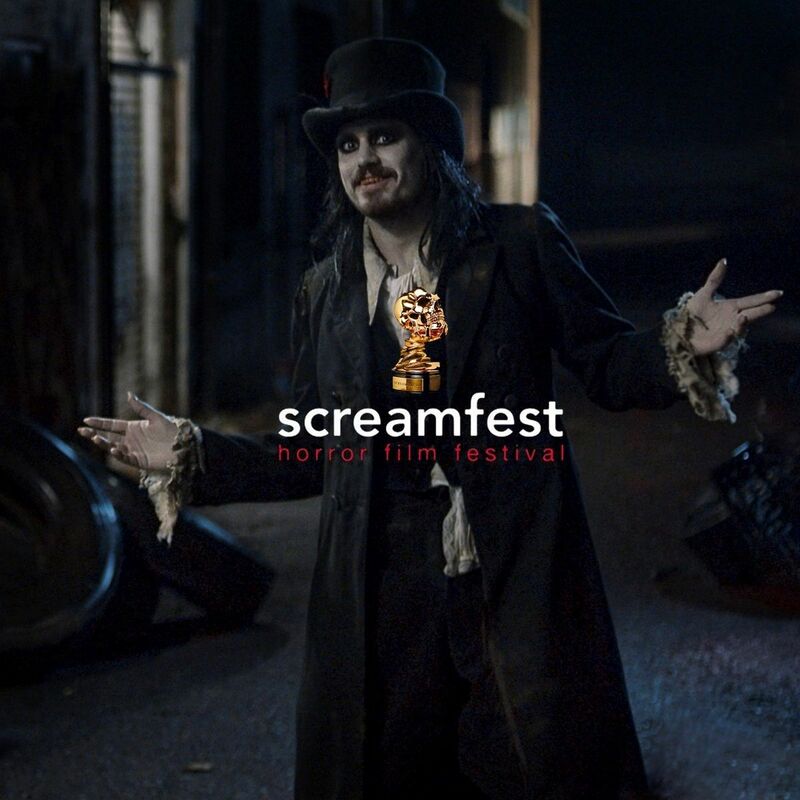 Known as the "Sundance of Horror," Screamfest(R) is the largest and longest running horror film festival in the United States. It is an arts organization committed to the support and development of independent filmmakers and screenwriters of the Horror genre. Many filmmakers have acquired distribution and representation as a result of the festival. 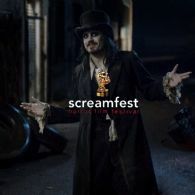 As well as discovering Paranormal Activity in 2007, Screamfest(R) has premiered films such as The Grudge, 30 Days of Night, and Let the Right One In.